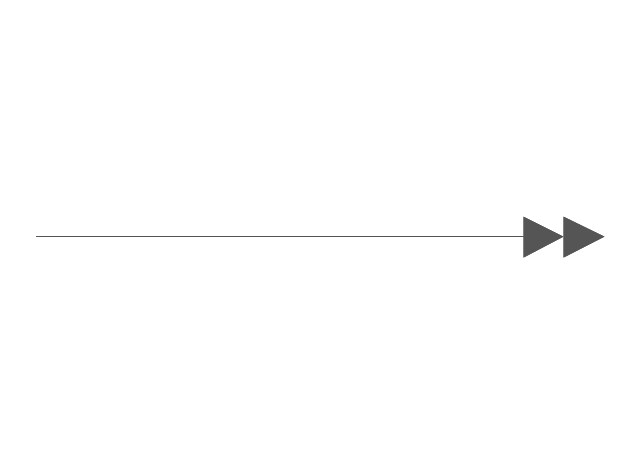 This IDEF3 diagram example was redesigned from the Wikimedia Commons file: 2-02 Example of a Transition Schematic.jpg. 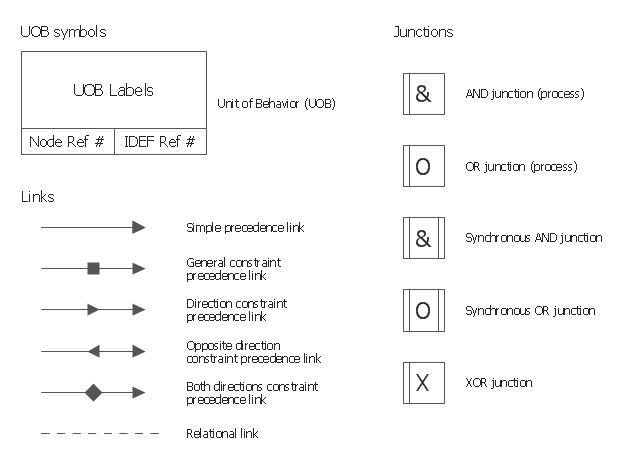 This IDEF3 symbols example was redesigned from the Wikimedia Commons file: 3-01a Symbols Used for IDEF3 Process Description Schematics.jpg. 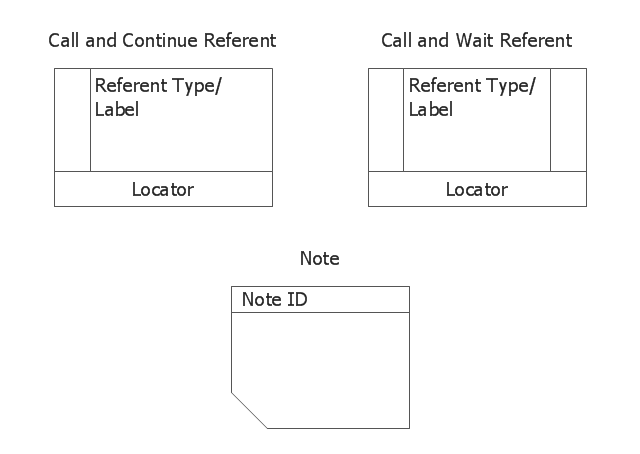 The vector stencils library "IDEF3 referents and notes" contains 3 shapes: call and continue referent, call and wait referent, note. 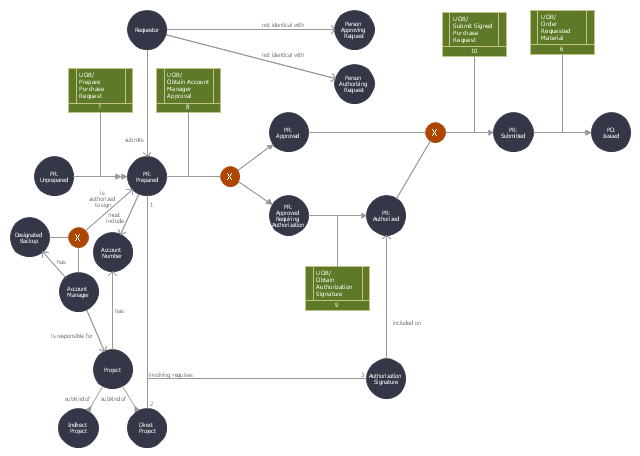 Use it to design your IDEF3 diagrams. 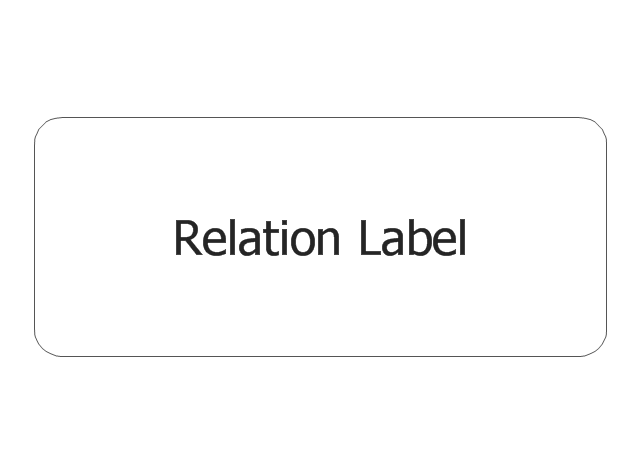 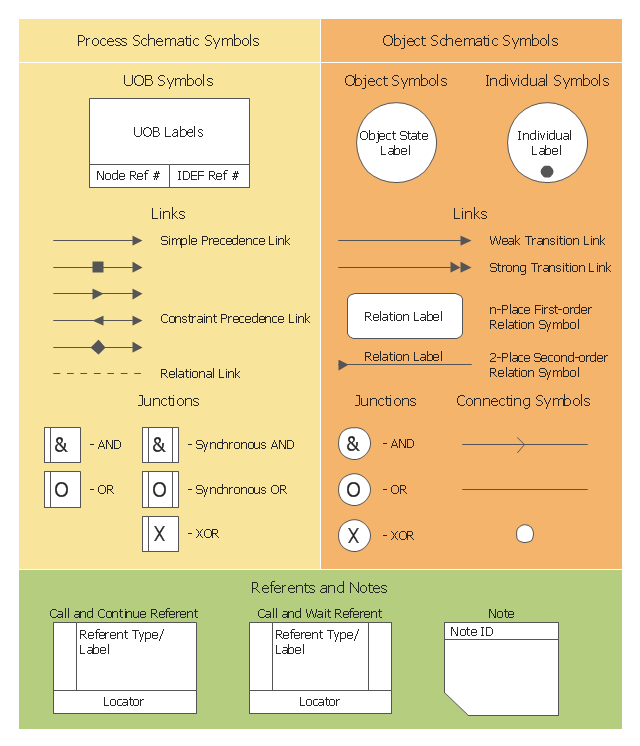 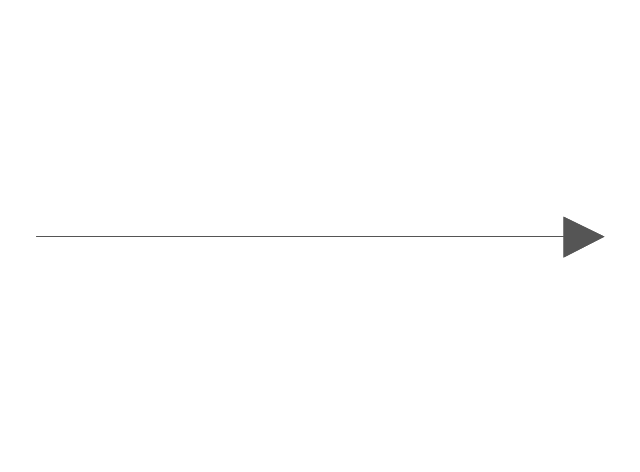 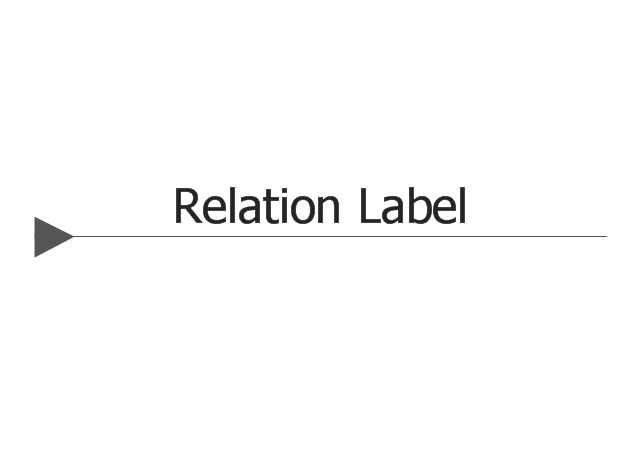 The vector stencils library "IDEF3 object schematic symbols" contains 12 shapes: objects, links, relations, junctions, connection arrow and line, temporal indeterminacy marker. 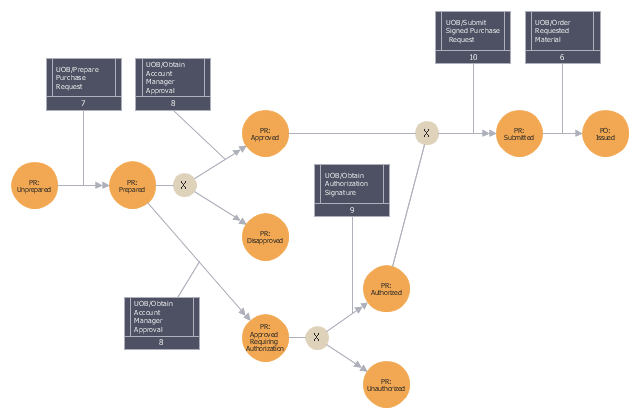 Use it to design your IDEF3 object schematic diagrams. 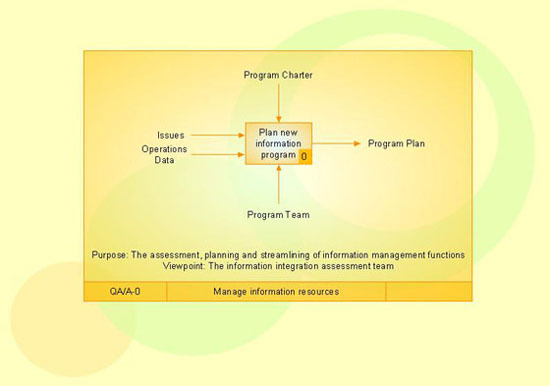 IDEF offers a series of building blocks to express detailed object-centered process information; that is, information about how objects of various kinds are transformed into other kinds of things through a process, or how objects of a given kind change states through a process. - Objects : An object of a certain kind, like a chassis, will be represented simply by a circle containing an appropriate label. 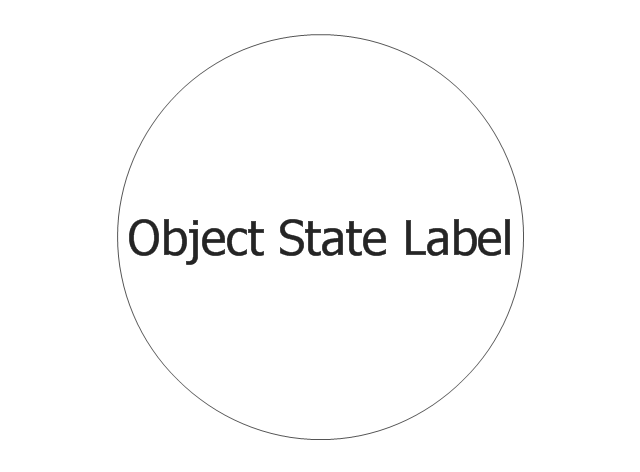 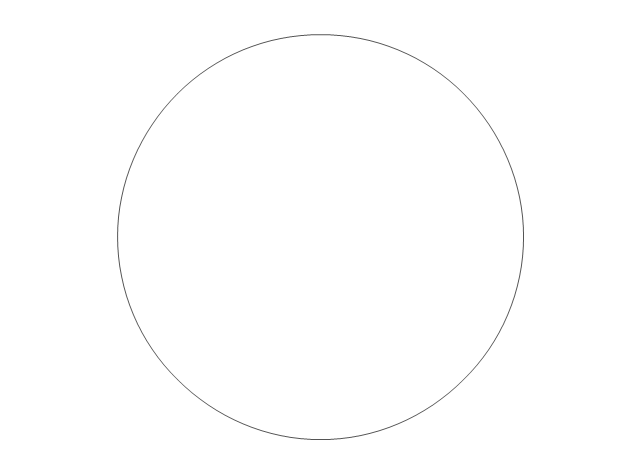 - Object States : A certain kind of object being in a certain state will be represented by a circle with a label that captures the kind itself and a corresponding state, representing thereby the type, or class, of objects that are in that state. 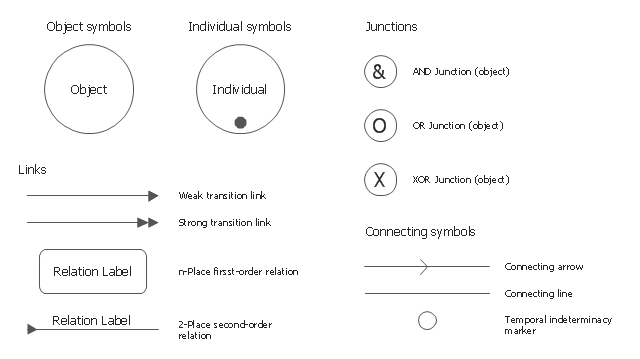 - Object schematics : The construction of complex representations built from kind symbols and object state symbols. 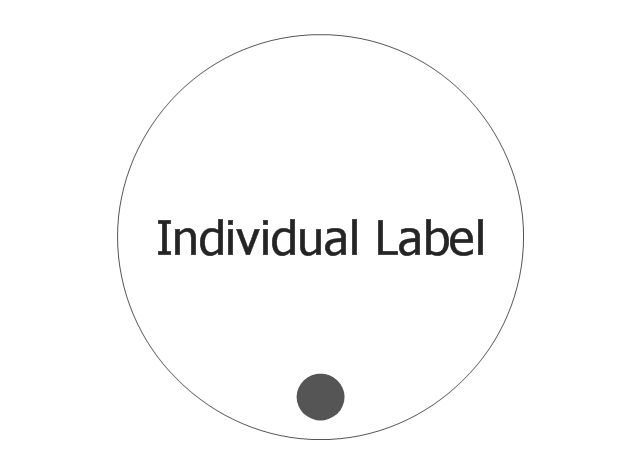 This vector stencils library contains 12 object schematic symbols. 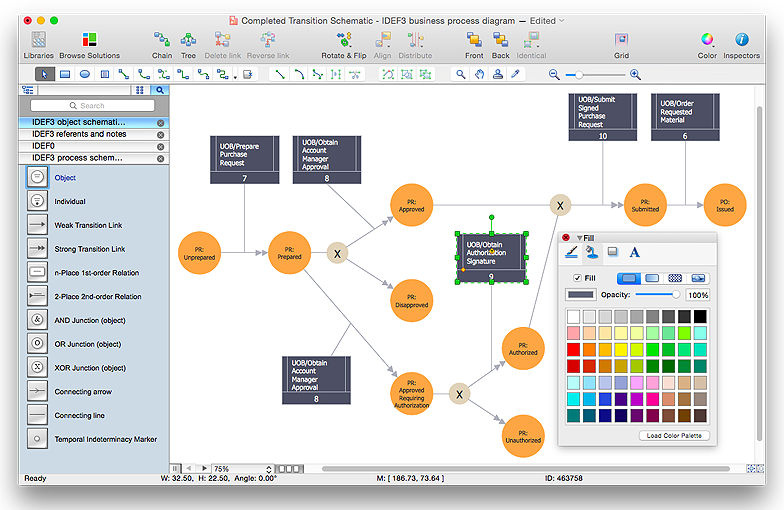 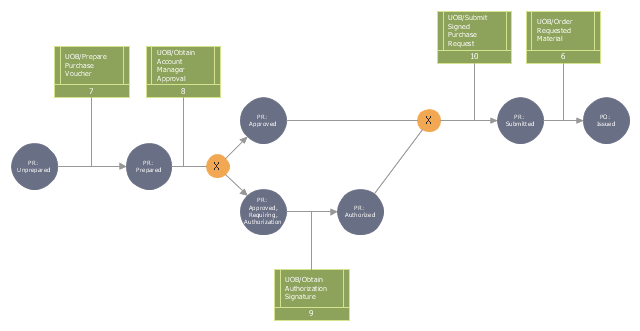 Use it to design your IDEF3 diagrams with ConceptDraw PRO diagramming and vector drawing tools.